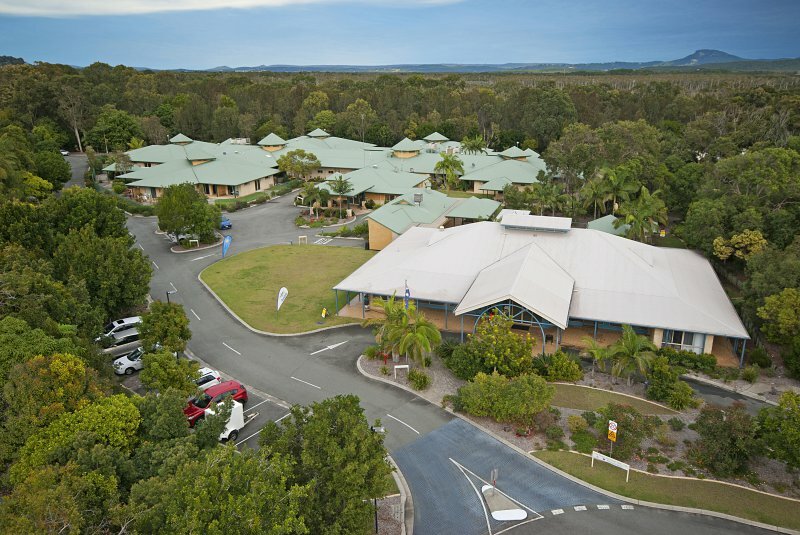 Welcome to Coolum Beach Care Centre, a haven for elders to enjoy health and happiness in their precious times. Breathe in the sea air just moments from Coolum’s famous beach, by the calm waters of Stumers Creek and part of friendly and welcoming seaside community. Sundale Coolum offers ageing in place with 50 single ensuited rooms & patios situated around a beautiful garden environment. Our focus is to ensure your comfort and needs are met while preserving individuality and independence. 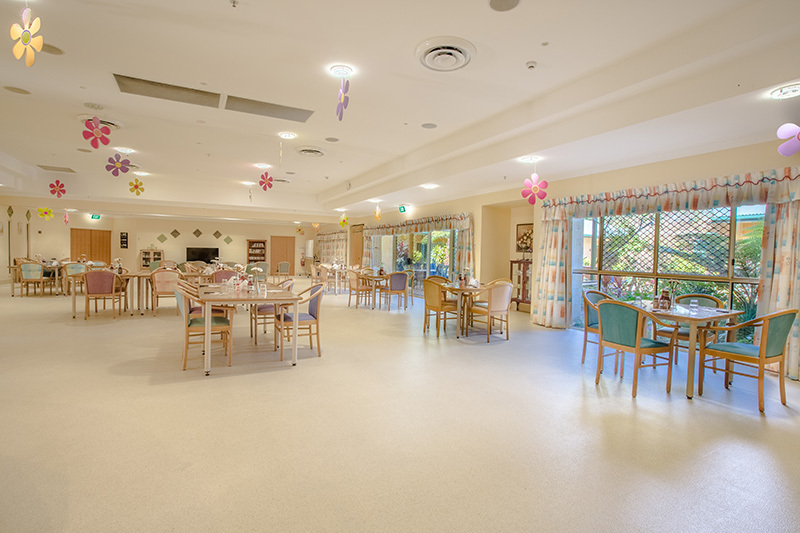 Coolum Beach Care Centre supports the special needs of those living with the effects of dementia, by currently making 10 beds available as a Memory Support Unit, but with capacity for further allocated places should the need arise.